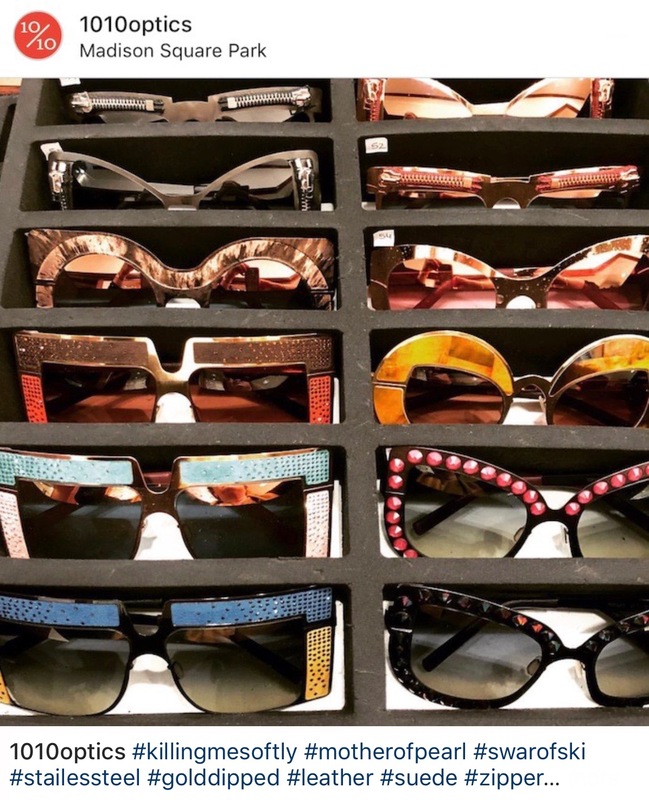 behind the leopard glasses: Spectacular Sunday Sneak PEEK :: Tagliatore Official @ 10/10 Optics! Spectacular Sunday Sneak PEEK :: Tagliatore Official @ 10/10 Optics! I have to check these out in person. 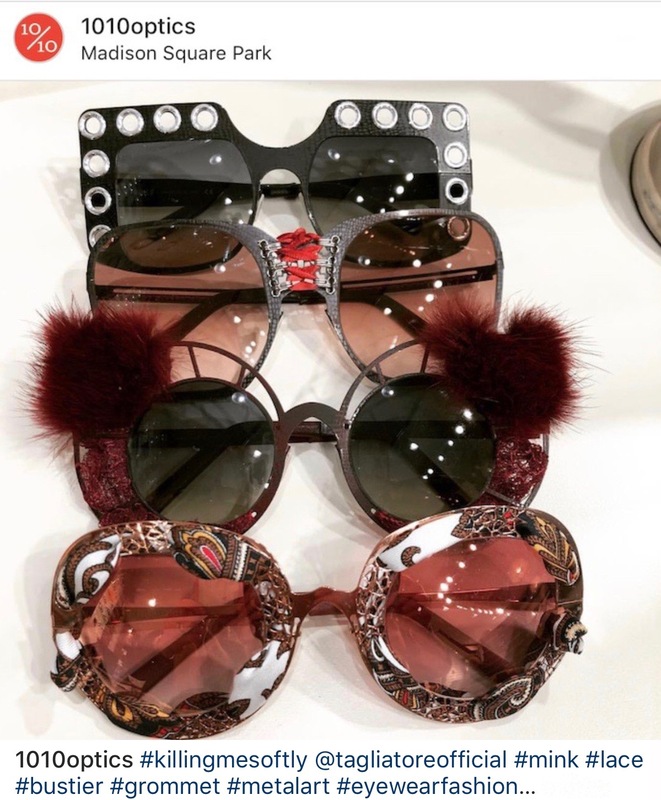 I love that eyewear is getting more & more fun! take me down to Chinatown! WhereLight :: Two New Frames!